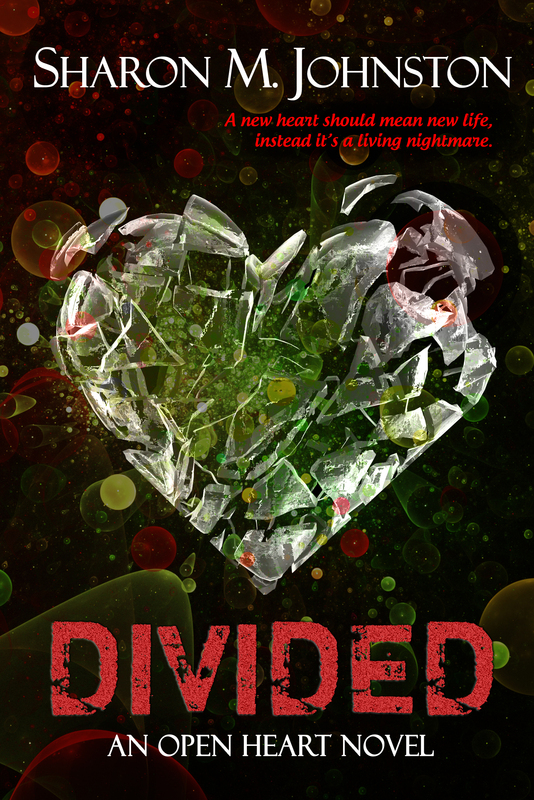 DIVIDED – by Sharon M. Johnston – COVER REVEAL! 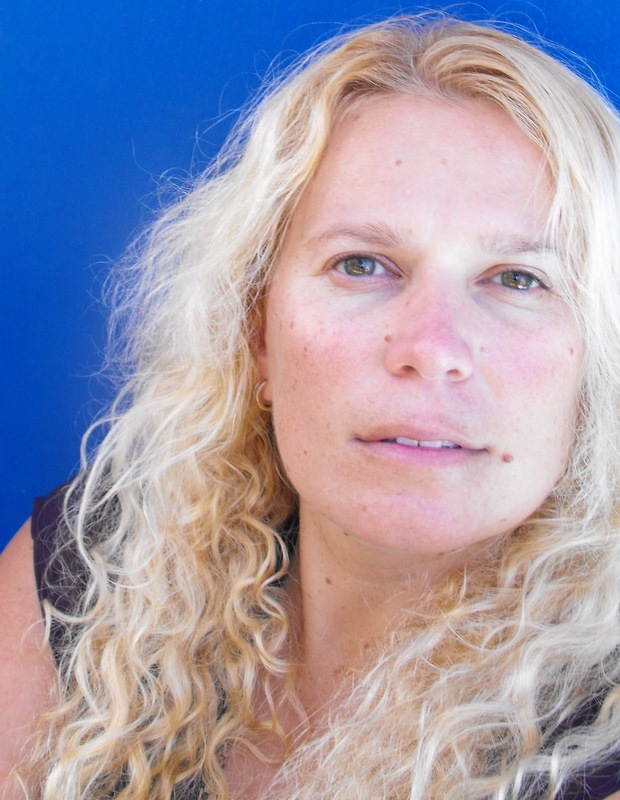 My dear friend, and fellow YATopia contributor, Sharon Johnston’s COVER REVEAL is today. Just look at that cover, read the blurb, and swoon over how perfect it is!